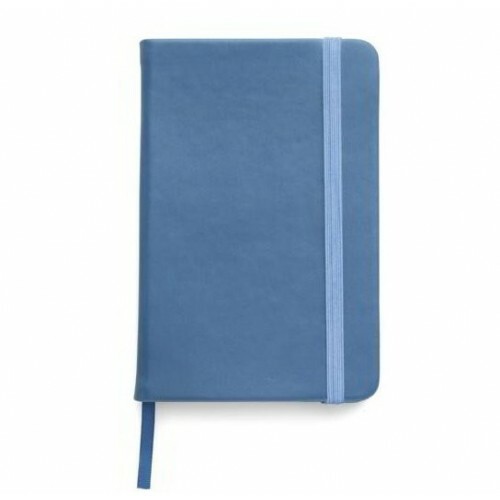 Pocket size note book with hard cover. 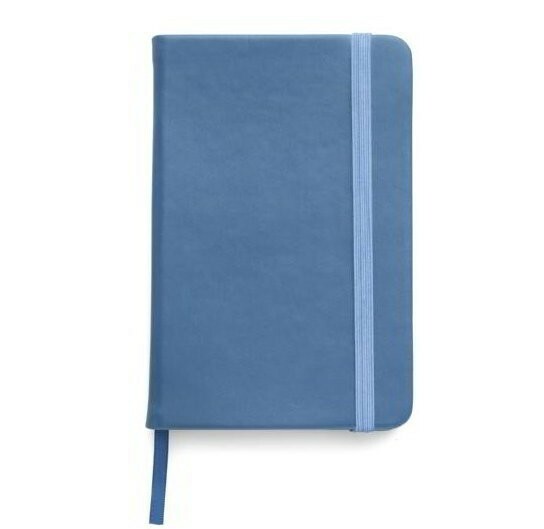 A5 size note book with lined pages. 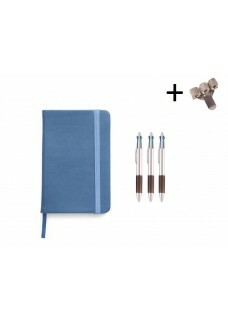 This notebook has a hard cover, bookmark and elastic band.